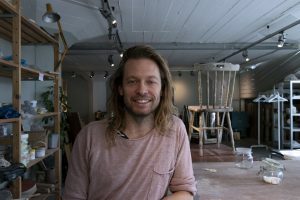 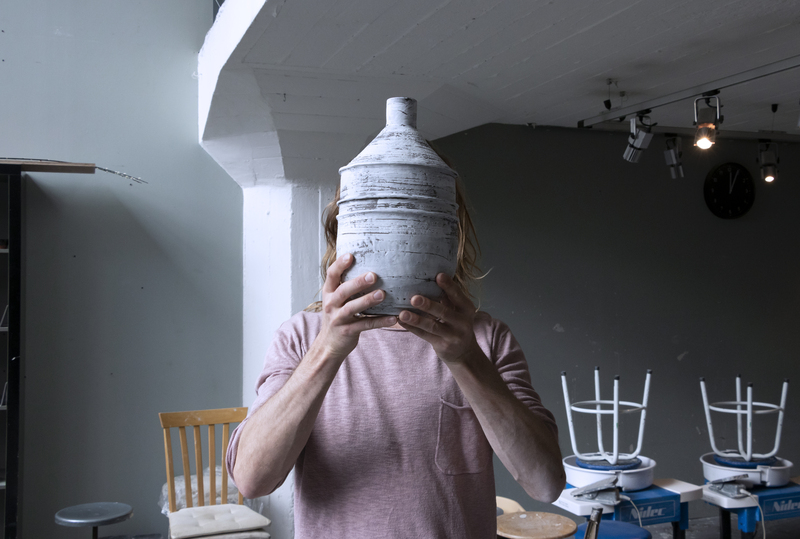 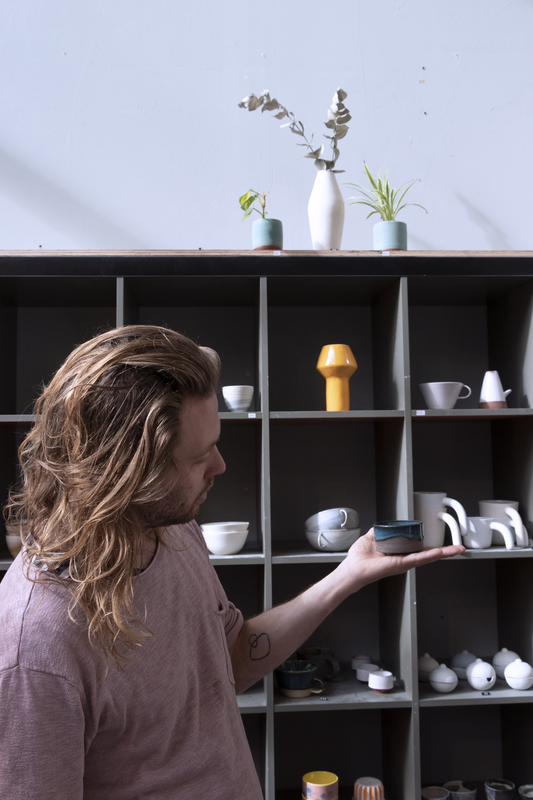 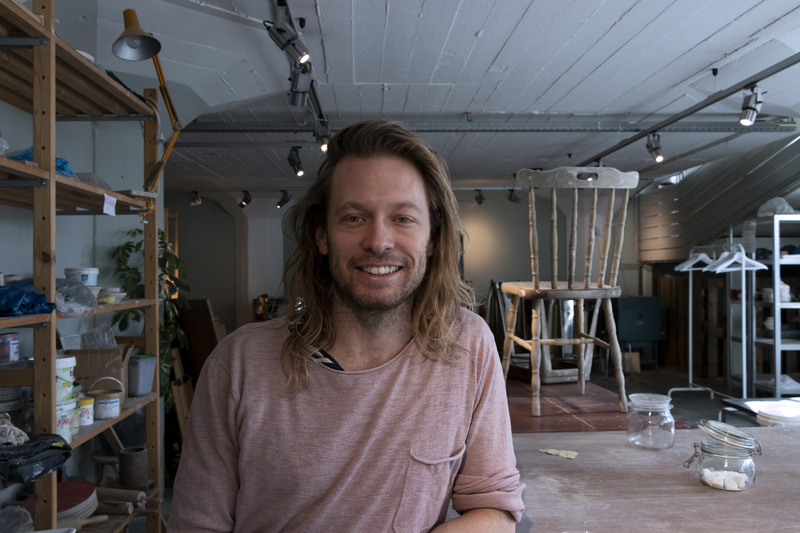 This time we are interviewing Lennard, the founder of Studio Pansa, a ceramics makerspace in Amserdam Oost. 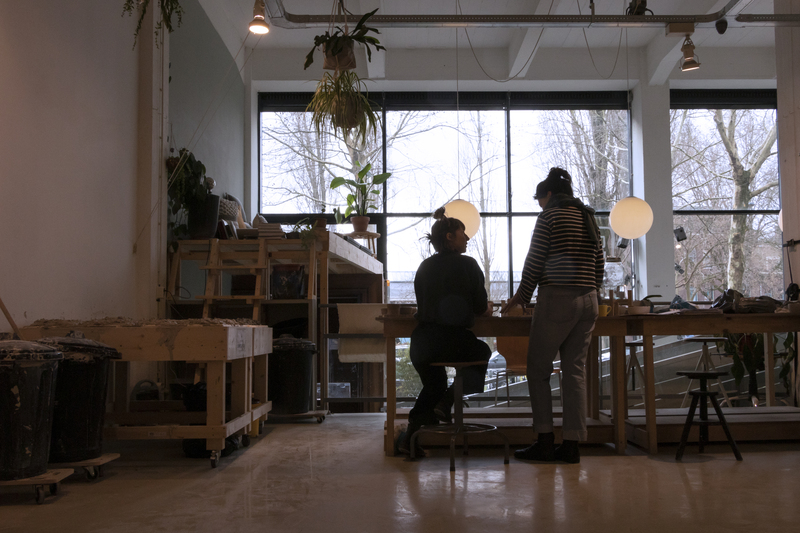 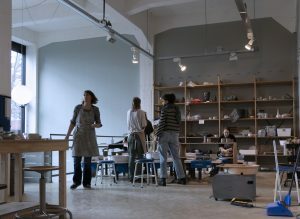 Studio Pansa, which was partially crowdfunded and opened in May 2018, does not only provide pottery courses but also successfully built a community that shares the studio space and organize exhibitions, a small shop and monthly events. 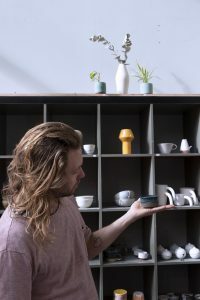 We discussed Lennards view on the popularity of pottery and ceramics, the future of pottery and the impact of digitalization. Enjoy! 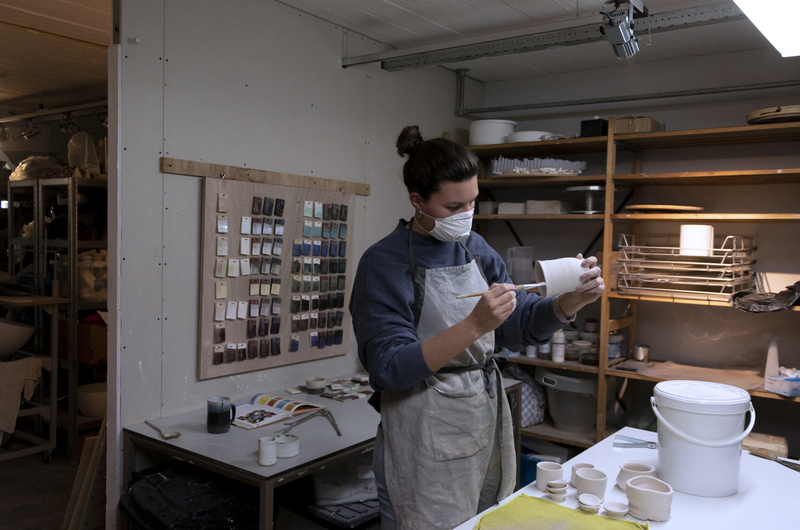 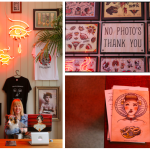 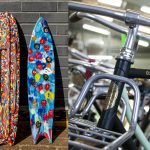 You can find out more about Studio Pansa here. 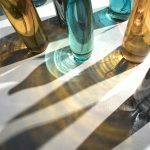 Click here to listen to our second podcast on craftsmanship and community in our digital society with Michelle Veldman, a glass artist.